Recovery Collective is a podcast and community that brings together and connects a collective of creatives, experts, advocates, movers and shiFters who DARE to get up, stand up, and get down to the business at hand… which is to lend a helping hand to those still struggling (with self-defeating behaviors of many varieties) by letting your voice be heard… as we, together… talk shiFt™ about RECOVERY in its many forms, and most importantly… share insights and SOLUTIONS to overcome and rise above what we call the AV/DC’s >> the Addictions, Vices, Devices, Distractions, or Compulsions that may ail you or someone you know. 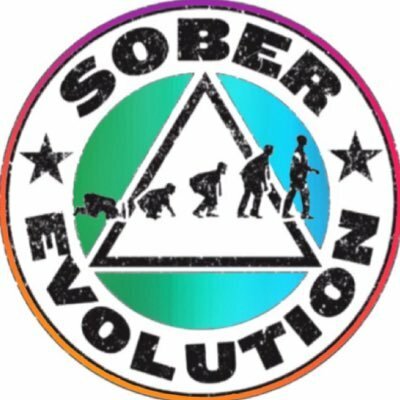 Hosted by Tom Leu, MS/CPC, a media veteran, professional speaker, author, and photographer, RECOVERY COLLECTIVE is a Sound Matters production based in the Clearwater/Tampa, FL area. Tom is a professional keynote speaker for Fortune 500 companies across the country. Tom specializes in multi-media presentations addressing in-demand Leadership and Communications topics. Tom has worked in television and radio for nearly two decades. First as host of the Ground Level TV show, as a producer and on-air radio personality at three different stations, to today as the host of both the SOUND MATTERS and RECOVERY COLLECTIVE talk radio show/podcasts. Tom has interviewed literally hundreds of guests across the music, entertainment, business, recovery, and mental health industries, among others. Tom has been in long-term recovery since 2002. 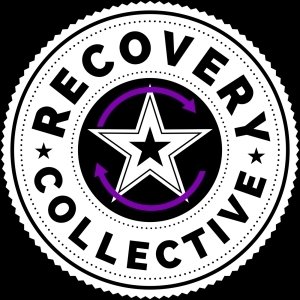 Listenership: Recovery Collective began as radio show on the Tan Talk Radio Network in the Clearwater, FL area but is distributed as a podcast only currently. Both the Sound Matters radio show and Recovery Collective podcasts have received thousands of streams, plays and downloads to date, and these numbers are growing, across all major on-demand audio platforms including Spotify, iTunes, iHeartRadio, Google, Stitcher, Spreaker, & Tune In Radio, and many others. *Additional, competitive pricing thresholds and offerings can be discussed for longer term sponsorship commitments. **Sponsorship investment selection is to be paid in full prior to the date set for the pre-recorded episode appearance or speaking date. **Please consider donating (any amount of your choosing) to Recovery Collective to help underwrite the costs associated with producing radio, podcast, and website content to continue to reach those still struggling. Thank you very much! > Please EMAIL us with media and sponsorship inquiries. 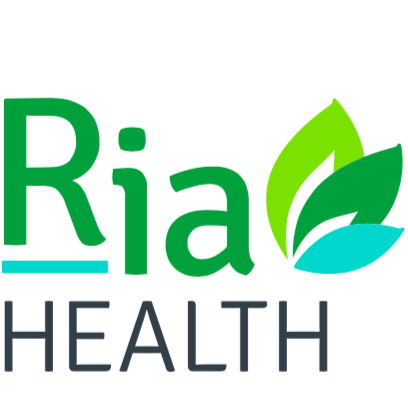 **Note: content here is not affiliated with any other specific recovery organization, treatment facility, or 12 Step group. My opinions and experiences are my own. My position is if it truly works for you, then it works. Period. The destination is more important, and more valuable than the vehicle taken to get there.